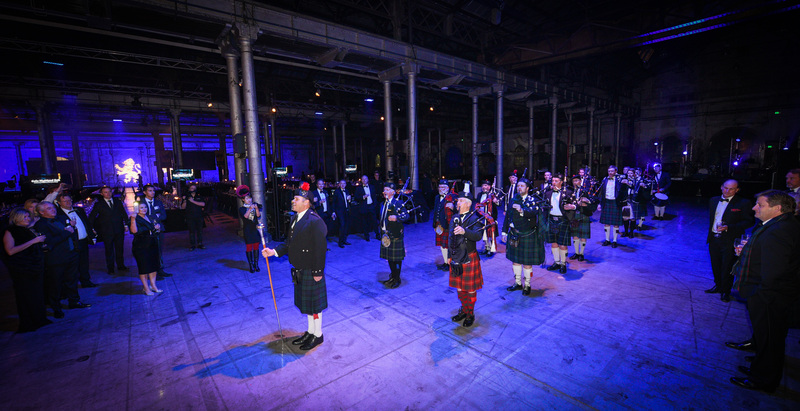 An event to remember, the Gala Highland Ball was a celebration of 125 years of The Scots College. 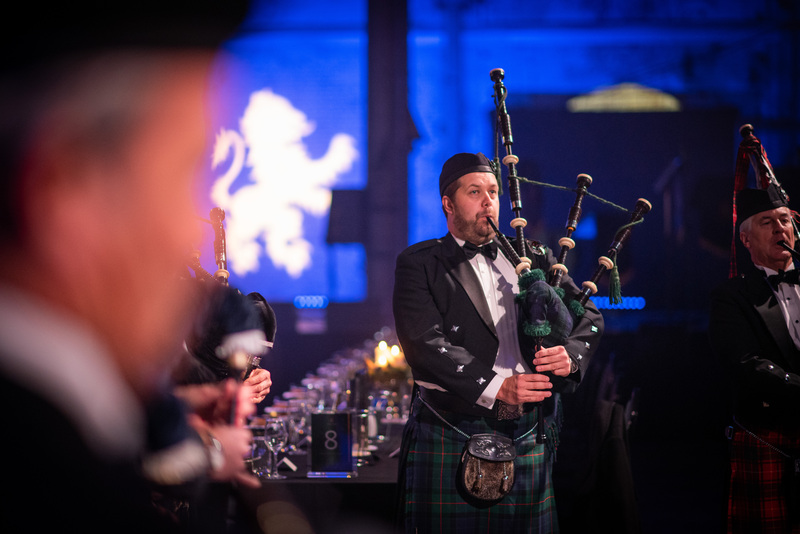 Paying tribute to the authentic Scottish traditions of the College, the Gala Highland Ball drew the best of student and Old Boy contributions together. 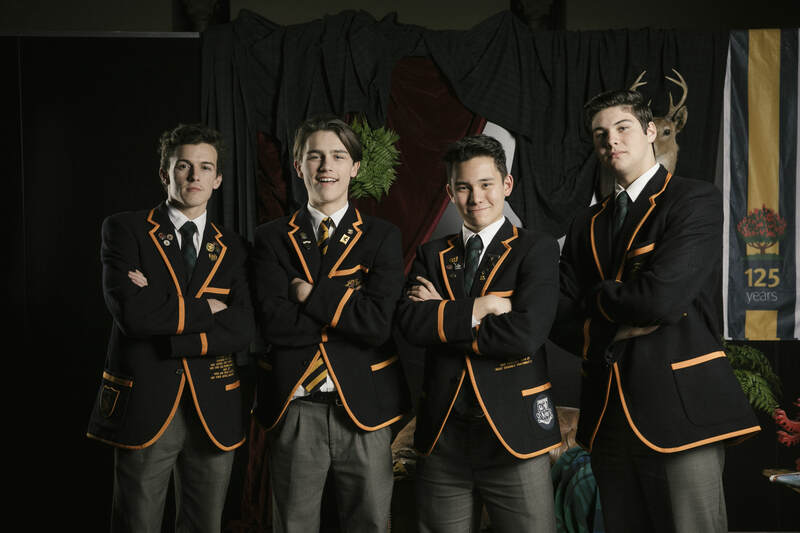 The performance of the Combined Contemporary Men and Chamber Strings was an outstanding contribution to the evening. 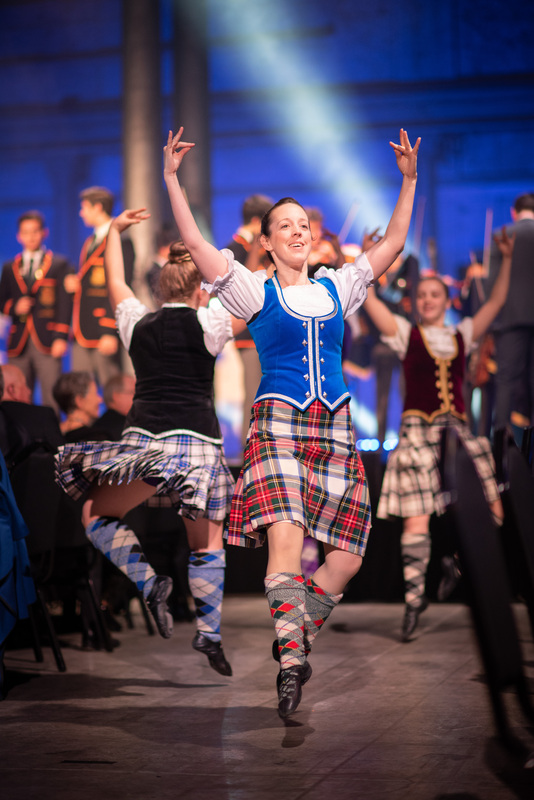 Arranged by Alex Pringle and Nicholas Tester, the Scots boys' performance was accompanied by Highland Dancers from the Karen McPhillips School of Highland Dancing. 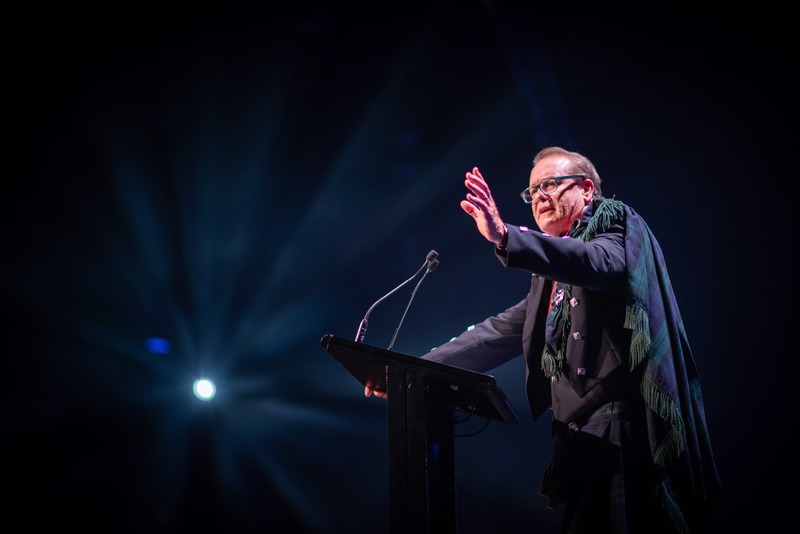 The Gala Highland Ball was an outstanding tribute to generations of Scots Old Boys who have changed our world for the better.